Turn Your Ugly Bathroom into an Oasis. Let our experienced contractors guide you through the decisions you need to make, so your kitchen makeover lasts long into the future. These are just some of the questions we answer. Would reconfiguring my kitchen’s footprint transform my cramped kitchen into a roomy full-purpose space? When does a change of layout add enough function to be worth the expense of new plumbing and electrical lines? When does it make sense to refinish or paint existing cabinets? When does refacing cabinets pay off? Does my kitchen have enough space for an island? that doesn’t fit your lifestyle? Over 25+ years we’ve seen kitchen fads come and go. Then there are designs that are classic. Often refinishing or a professional paint job does wonders. And then there’s the kitchen that’s ugly today because it reflects the latest popular colors, emergent materials, or trendy cabinet styles of 10, 20, even 30 years ago. Sure 1960s orange, avocado green and daisy yellow are back in style again—50 years later. For 40 years, no one wanted those colors. Are you willing to live with your kitchen until the trends change yet again? 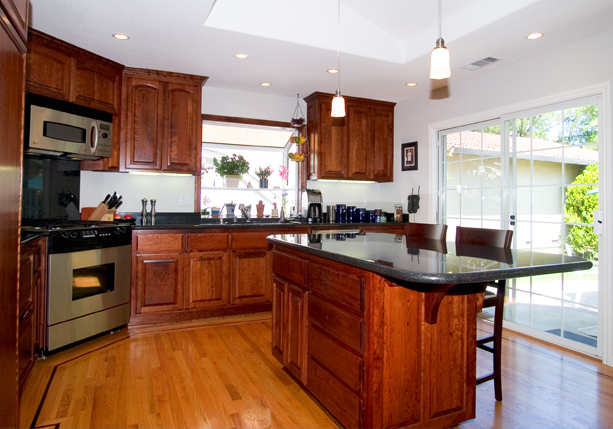 Whether you plan on living in your home here in Charlotte, NC for many years to come, or you plan to put your home on the market, we’ll help you reap the benefits of remodeling your kitchen. 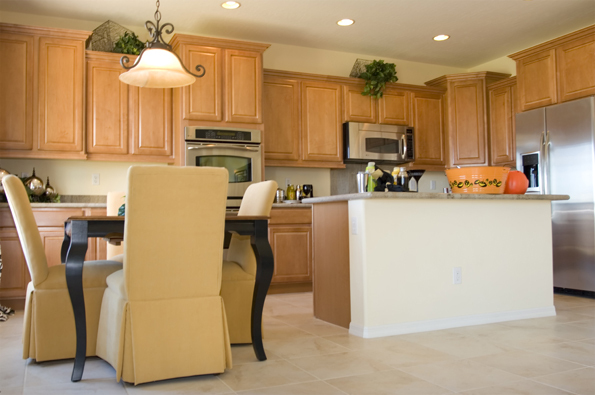 Let’s discuss renewing your kitchen. Call Book Construction at (704) 845-1628 today.